5311 W. Beaver Creek Dr. Welcome to Target Golf Practice and Training Facility, spaciously nestled on 69 acres in the heart of Karns and Powell. Here you’ll find a peaceful and tranquil environment situated within the natural boundaries of Beaver Creek, Grassy Creek, and a pristine 4 acre spring-fed lake where you can pursue your passion for golf. 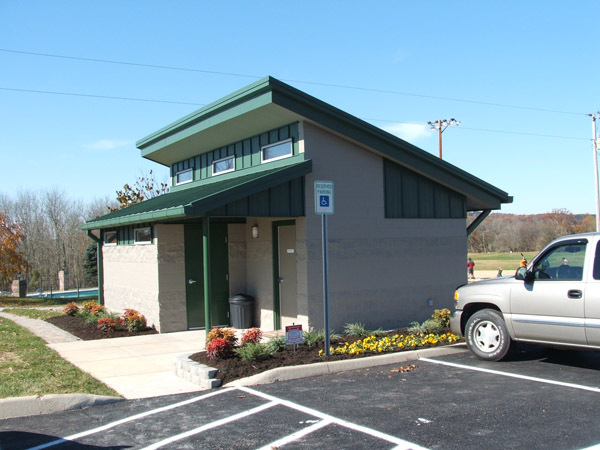 Target Golf, Knoxville ’s newest and finest game improvement facility, is just minutes away from West Knoxville , Farragut, Oak Ridge , and Halls with its convenient location in northwest Knox County . Work on your game year round. Available to you are covered, heated, and open synthetic Tee areas. During the warmer months natural turf Bermuda Tees are available with a new Tee line every day. Come and experience the sensation and realism of an actual course with target greens, putting green, water hazards, and sand traps. At Target Golf you can do it all with the many amenities designed to improve your golf game in an affordable, accessible, and sustainable way.